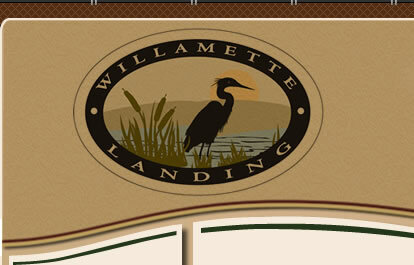 Willamette Landing is located in the southeast part of Corvallis along the Willamette River. Our development is next to the Riverbend playground and the Willamette Park and Natural Area which is the City's largest park at 287 acres. 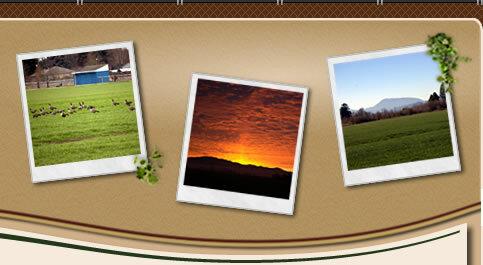 It features significant natural areas, open meadows, playing fields, Frisbee golf course, off-leash dog areas and access to the Willamette River. In addition, the 4 mile city multi-use path begins within Willamette Landing and runs North along the Willamette River.